Volvo has revealed UK specs of its all-new XC60 SUV, a car that aims to take on popular German rivals such as the Audi Q5 and Volkswagen Tiguan. 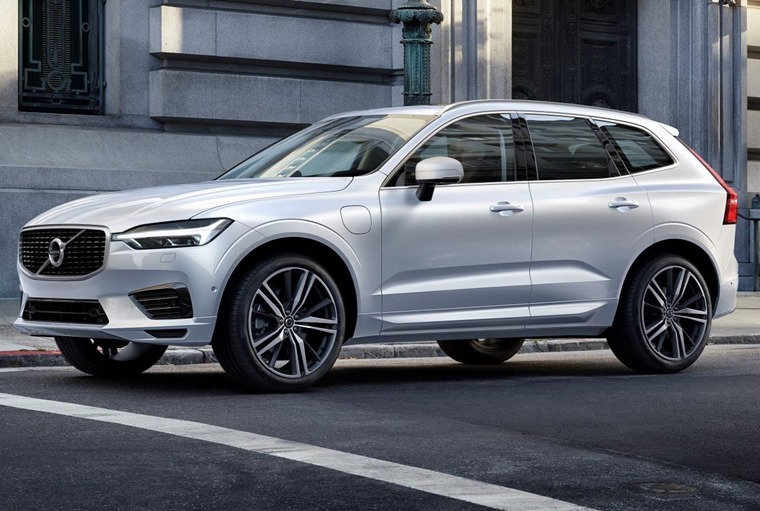 Order books are open now and, while lease prices are to be confirmed, the new XC60 gets a list price of £37,205 – around a £4,000 premium over the outgoing model. Externally, it takes lots of design cues from the larger XC90, notably the ‘Thor’s Hammer’ headlights that dominate the front of the car, and the vertical stacked lights at the back. In fact from most angles, the XC60 really does look like a miniature XC90; premium, solid and distinctly Volvo. Volvo doesn’t just want this to be seen as a smaller XC90 however, and being longer, wider and lower than its predecessor, it’s more spacious than ever. Unlike its larger sibling though, it only gets five seats as opposed to seven. 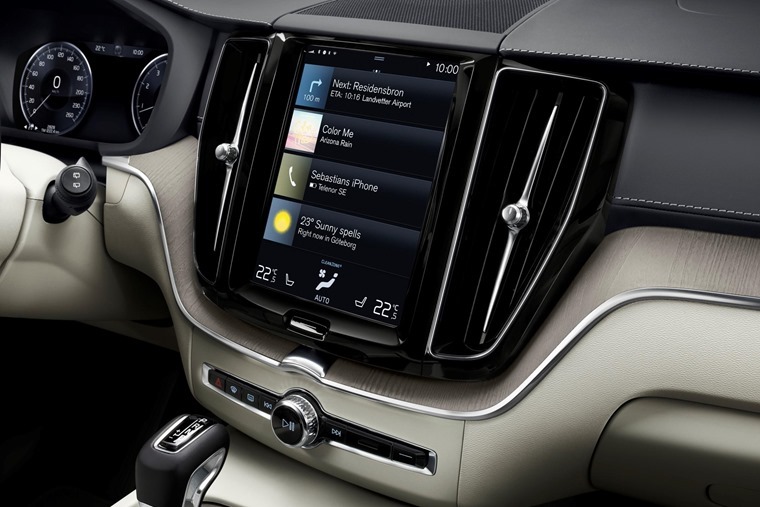 Like the outside, internally there’s lots of things that will be familiar to XC90 drivers. The same 9in and 12.3in touchscreen infotainment systems are available, and the same plush materials are carried over too. Standard kit is good across all trims, with even entry-level Momentum models featuring satnav, half-leather interior, heated front seats, two-zone climate control and 18in alloy wheels. The sporty R-Design version adds 19in alloy wheels, sports suspension, sports seats trimmed in leather and Nubuck, a high gloss black front grille, and silver matt and high gloss exterior detailing. Range-topping Inscription trim gets Nappa soft leather upholstery and electrically adjustable ventilated front seats. It also has a different style of 19” wheels, chrome exterior details, and rear footwell and side step illumination. You can order any trim level in ‘Pro’ guise too, which adds even more kit depending on the trim level in question. 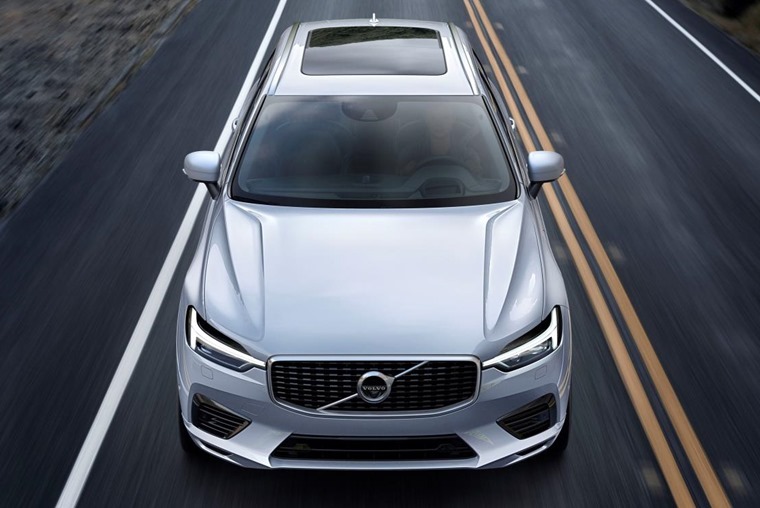 Being a Volvo, there’s a host of the latest safety kit and driver aids on offer too, chief among which is Volvo’s optional Pilot Assist, that can be specced on any model. This takes care of the throttle and brakes (up to 80mph) on the motorway, and will keep the car in lane. 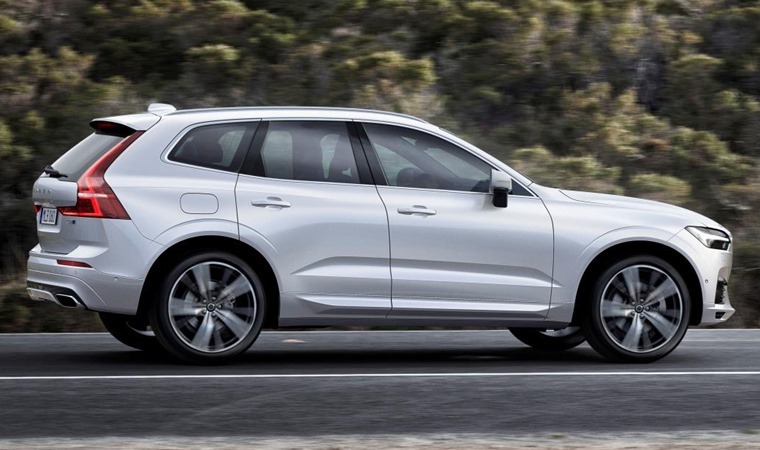 From launch, the XC60 will only be available in four-wheel drive guise, although a two-wheel drive model is said to be on the cards. Two diesel engines are available – the D4 and D5 – which offer 187bhp and 232bhp respectively. Both are capable of over 50mpg, but if economy isn’t a priority the petrol T5 model produces 251bhp. Smaller engines, as well as a 400+bhp performance hybrid model will eventually be available too, although no release date for these versions has been given yet. Although order books are officially open, the first XC60s won’t hit UK roads until after summer. 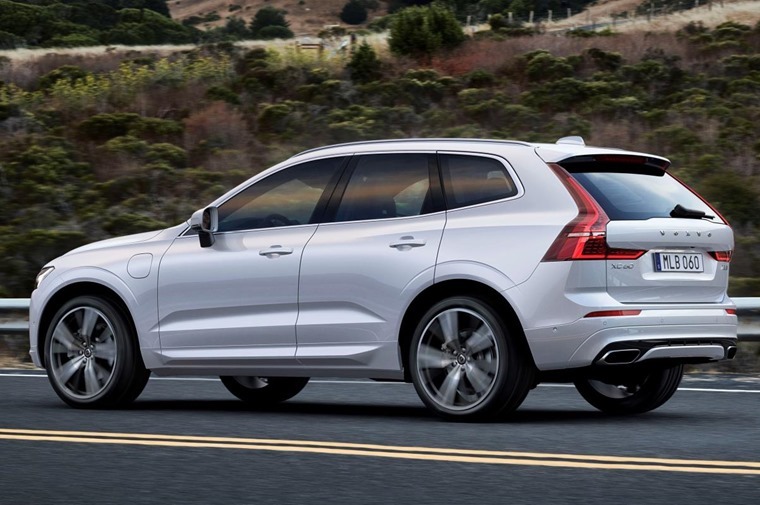 We’ll bring you the best lease XC60 lease deals when they’re available, but if you can’t wait to get your new car, check out these attractive deals on the outgoing model.